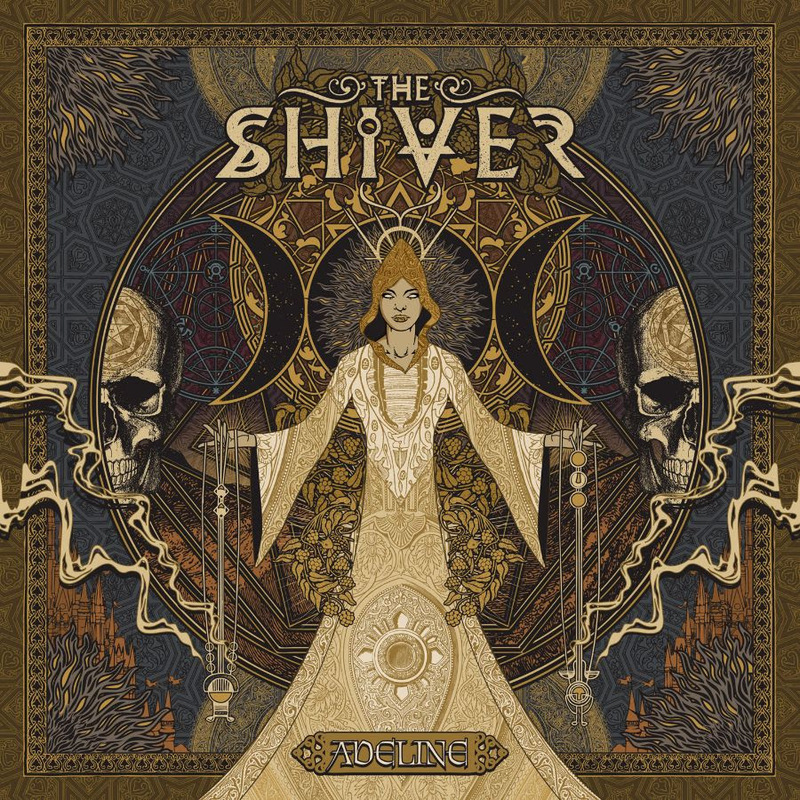 Italian alternative rock combo The Shiver are excited to announce the reissue of their album “Adeline” via Wormholedeath. “Adeline” will be available on all digital stores on 13 March 2019. The full lenght-album contains the exclusive bonus track “Light Minutes live @ Manchester Academy”. 2017 marked the great return with a new full-lenght of one of alt metal’s most unique, fast growing bands of the italian wave, THE SHIVER. A couple of years ago Faith (singer) and Finch (drummer) joined forces with Morris (bass) and now Giacomo Pasquali, guitar player. The band released “Adeline” on April 4th 2017. With their first two albums “A New Horizon” and “The Darkest Hour” , the band started building up their profile as a strong live act touring all over Europe as support band for Papa Roach, Misfits, Vanilla Sky, God Is an Astronaut, Dead Letter Circus, Tarja and many others, getting enthusiastic response by both media and fans alike for their great energy on stage. The band is now spreading the world with their brand new album “Adeline”, where Faith’s stellar voice is enough to make The Shiver attractive and a must listen. The immersive layers of synth and guitar create some impressive soundscapes that permeate all songs. We hope “Adeline” can stick to your head and keep you coming back again and again. 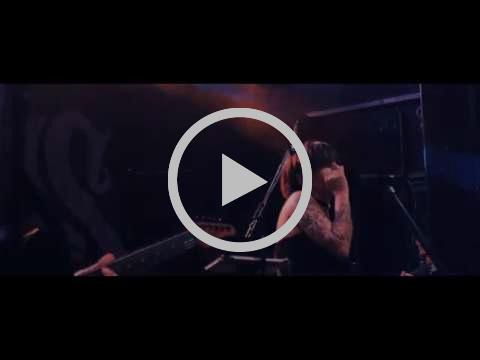 THE SHIVER were recently on the road (Sept/Oct ,18) for a spectacular tour with THE RASMUS.